V-V Enterprises purchases almond by-products for a variety of uses; including cattle feed, bird feed, and oil applications. 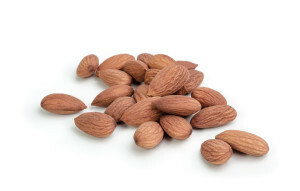 We are an Almond Board accepted user for inedibles and have been serving almond processors for over 10 years. Please feel free to contact us with any questions on the products listed above, as well as any other by-product need you may have. 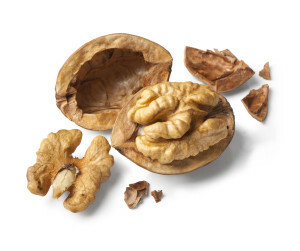 V-V Enterprises specializes in walnut by-products ranging from shell to kernels. We utilize these various products in feed capabilities, energy production, as well as oil extraction. If you have any questions regarding walnut or walnut by-products, please feel free to give us a call. 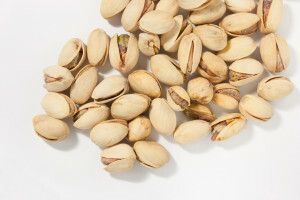 V-V Enterprises has been handling pistachio by-products for over 10 years. We have outlets for hull, shell, floaters, and dust and oil stock. Please call with any questions or needs that you may have. 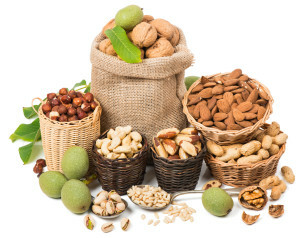 V-V Enterprises has experience with an array of nut by-products, aside from the other products listed above. If you have any questions regarding other tree nuts or similar materials, please call us. We would love the opportunity to work with you.